Antwan Patton, one half of the iconic rap duo Outkast, will start a yearlong residency at the luxury resort Wynn Las Vegas. The news was announced today via Big Boi’s label Epic Records. The extensive residency will consist of eight performances spread throughout the year. 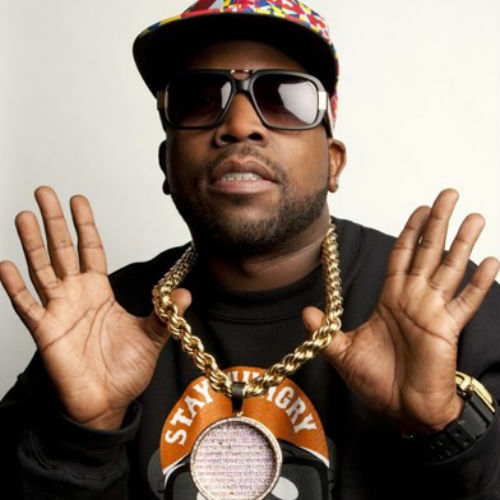 It was announced that Big Boi will be performing at the both of Wynn’s day life and nightlife venues. The second part of Future‘s Like I Never Left documentary dropped today. Ciara’s baby daddy stopped while he was on the road opening for Drake‘s “Jungle Tour” stop in Toronto to make some new music with producer in Noah “40” Shebib. Future chops it up again with Elliott Wilson about this work flow, and how he has consistently dropped chart topping singles every year since he’s been out. 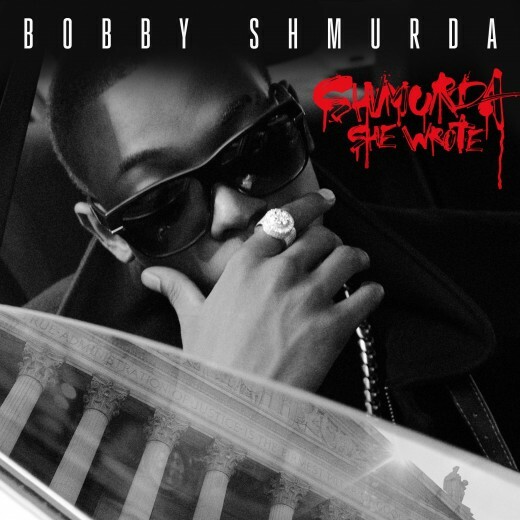 Good news for rapper Bobby Shmurda! It seems that after two months in jail, he has finally raised enough money to post a 2 million dollar bail! 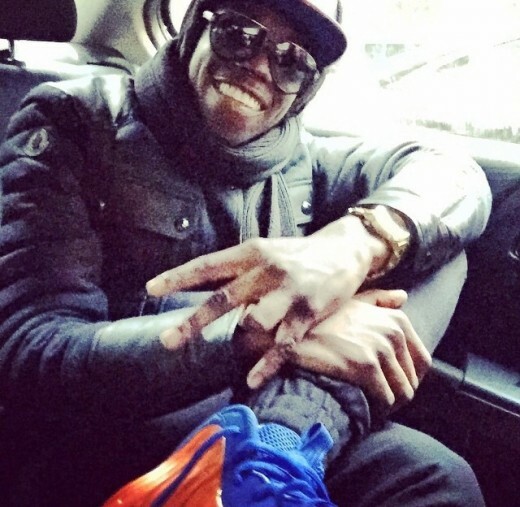 Rapper Bobby Shmurda was reportedly a “driving force” in a New York City gang accused of committing violent crimes that included murder according to a report from TMZ. 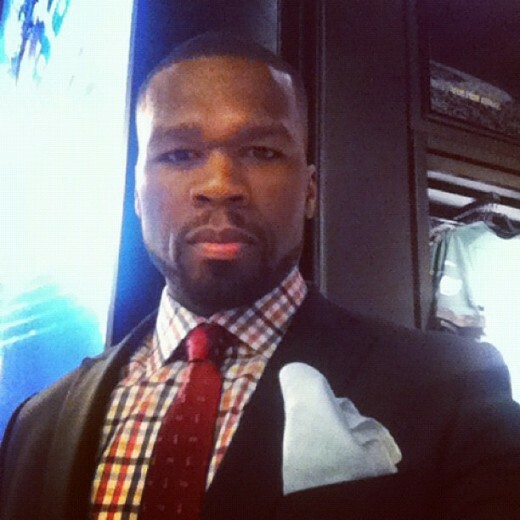 Think Like A Man Too Soundtrack Featuring New Music from Mary J Blige! The homies over at Epic Records announced the release of the official soundtrack album to the Think Like a Man sequel and it features the voice and brand new music from my girl MARY J BLIGE! PHOTOS: Future Hosts Private “Honest” Album Listening Party! The big homie Future hosted a private listening party for his forthcoming album “Honest”. The listening party hosted at Halo Lounge in the very heart of Buckhead was a wonderful event powered by the homies over at Epic Records. I had the chance to kick it with some of my favorite celebrity friends and listen to “Honest” which is full of head bangers.